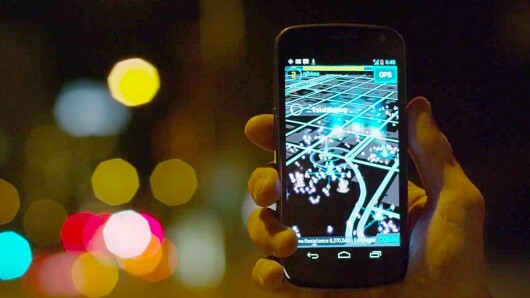 Ingress was launched about a year ago as a closed beta test experiment by Google’s Niantic Labs. Little do people know, the “Niantic project” is run by John Hanke (and his team) who is better known for developing Google’s “Geo” division (Google Earth, Maps, Local, StreetView, SketchUp and Panoramio). 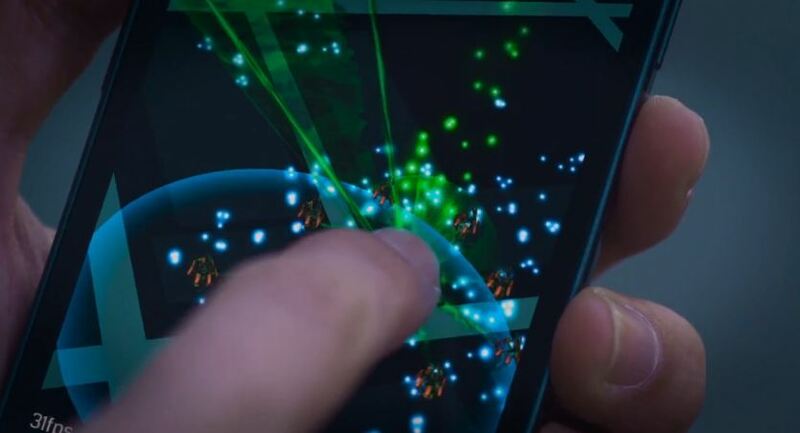 By understanding this relationship, we can therefore understand how Ingress, Google’s AR game, offers a glimpse of the future. Just imagine – an augmented reality multi-player game that uses Google’s mapping and local data assets to connect the online and offline worlds to form this alternate reality. Players are required to choose between the “Enlightenment” or “Resistance” movement which puts you and your smartphone (Android only but with 170M users, who cares!) in the middle of a global battle between these two sides that plays out in the real life, all around you, regardless of where you live. It contemplates people playing simultaneously in cities and neighbourhoods around the world. How incredibly ambitious and global in scope! Since its launch, Google has quietly backed this game for over a year, and clearly expects it to last a lot longer as the public catches on. 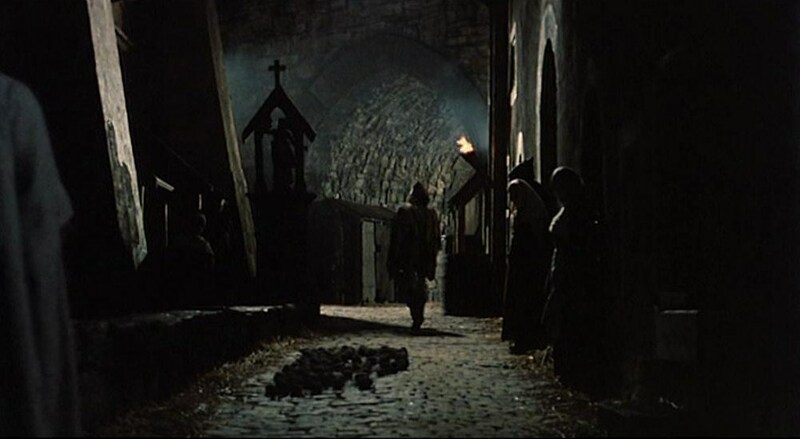 Until this time, Ingress is a bit of a curiosity. 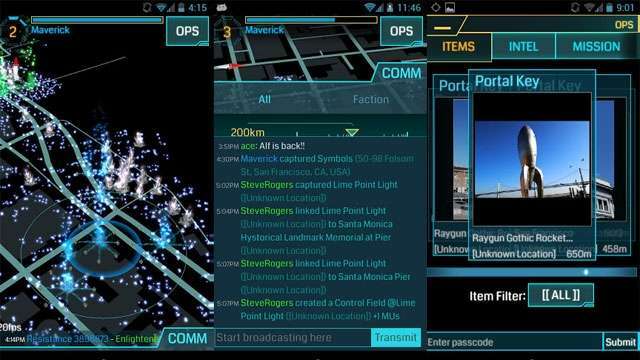 On its surface, Ingress looks like a novel form of entertainment that might lead to quite a gaming addiction, but look at little deeper, and there’s a wealth of business opportunities for Google to exploit – and this means a concerning amount of ways to misuse the huge amount of data gathered. Let me explain. I have had the privilege of being one in a handful of invited people who have had access to the game roll-out while in its infancy. Let’s just say I am a huge gamer (those who were in University with me can testify…and now, my husband can either! ), and while testing Ingress I became a fan, though only fourth to HALO, Warcraft, and Diablo – my all-time favourites. Maybe I am just attracted to the conspiracy-theory story plot with all its crazy storylines about fictional characters and their nefarious dealings that intrigue me so much. Anyway, the premise of the game is you are suddenly thrown in the middle of a global battle between the two moments and you need to visit public places and perform some sort of activity to capture “portals” (such as checking in or taking an image of the public space). The more portals you claim and link together, the more control you have over the physical territory. And the main goal of the game is to cooperate with your fellow “Enlightenment” or “Resistance” side (strangers around the world) until you dominate the entire world. What especially I find intriguing is how Google is going through from our monitors, to a ubiquitous layer of information that can be unlocked in so many ways, where our smartphone is the key. What’s unique is rather than the Portals being a collection of pixels in the Internet or Cloud, they are actual physical landmarks in the real world. Whether it plans to abuse this opportunity or not, Google has created a reason to convince millions of people to share far more location and behaviour data than has ever been done before. And if there’s one thing Google can’t get enough of, it’s data! Why Ingress is so interesting and potentially terrifying is the fact that not only this data could be used to serve hyper-targeted, location-based advertising “Minority Report”-style BUT the potential Google has to charge businesses to drive 1,000 to 10,000 people to a specific location, at a specific time at a price! Of course, there is also the possibility that this data can be used for the better – to improve its existing portfolio of mapping, AR, visual search products, and of course, better experiences with Google Glass. Here’s hoping! Nonetheless, the privacy question around Ingress is an interesting one. On one hand, you have players (like myself) voluntarily opting into the experience, fully aware of the data that’s being gathered, while on another hand, many of its future players will blindly hand over their personal data without knowing the extent to which it will be used. This ultra-futuristic, one-of-a-kind game that is shrouded in mystery and heavily invested in the real world is one of Google’s technically ambitious projects. What particularly appeals to me about this is the notion of ubiquitous computing that can create a new mix of location, advertising and mobile gaming – one that has no start/stop to the game, and could go on for years as a sort of constant background activity we engage with in our daily routines. In the latest partnership, Niantic Labs and JCDecaux will integrate more than 70 virtual portals using JCDecaux digital displays at JFK and LAX airport main gate room areas. This is a start of more things to come in this space. The time is now, it’s time to move.